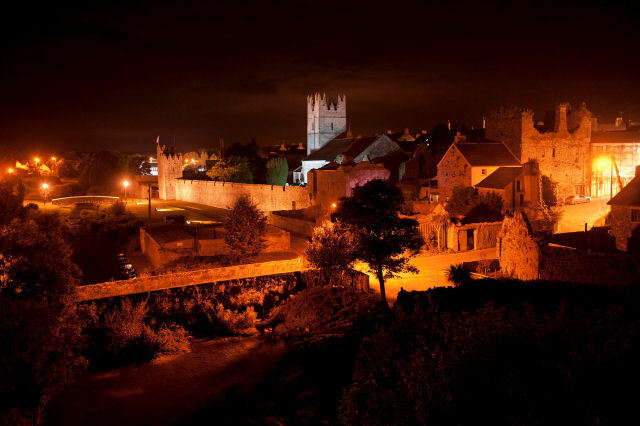 Back to the walls tours together with the heritage council scheme are providing a tour of Fethard medieval town with Terry Cunningham this Monday September 26th at 11am. Class groups 3rd to 6th will be availing of this opportunity. Fethard is a ’living museum’. You have a complete Norman Walled Town , still set in the countryside with a number of its original features still in use. So a complete history lesson of the medieval period is laid out in front of the students. They can see the real thing ,still in place and in use after 800 years !